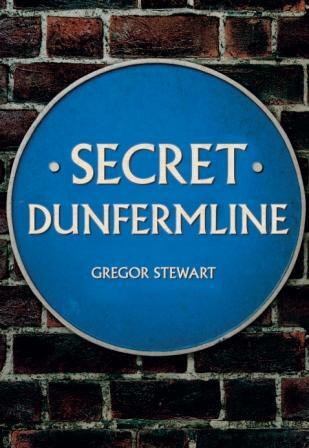 Secret Dunfermline is a short account of the history of the town and it’s surrounding area which, as the publisher says, “delves into the town’s murkier past, blending the serious with the not so serious”. The book begins with a swift survey of the prehistoric origins, including some interesting discussion on Roman activity in the local area. 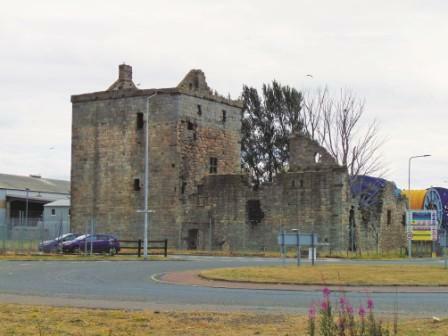 It then moves on to cover the better known era of Queen Margaret and the beginnings of the town. Unfortunately there is an editing error when Duncan I is referred to as “David” throughout one passage. The central part of the book covers the Reformation, the reign of James IV and I, the period of the infamous witch trials and the Great Fire. 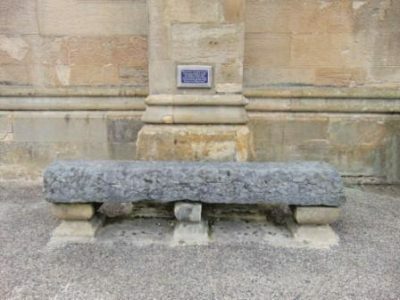 The links between these events are described, including King James’ interest in, and personal fear of, witchcraft. 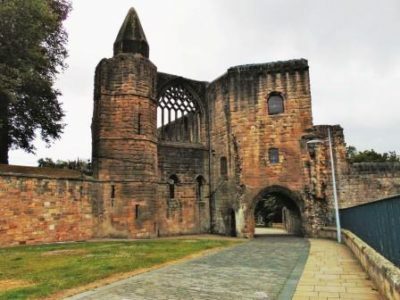 The origins of the reformation, including the burnings of the protestant martyrs in St. Andrews, are covered and several stories of the persecution of so-called witches show how dark a period of history this was for many. The book then moves forwards again to describe the recovery of the town after the fire. The story of the rise of the linen industry and how the secret of damask weaving was smuggled into Dunfermline from Edinburgh is told, along with the subsequent industrial mechanisation, and later decline. The reasons for the building of Rosyth, the Dockyard and Naval Base are discussed and the last chapter covers the life of Andrew Carnegie. 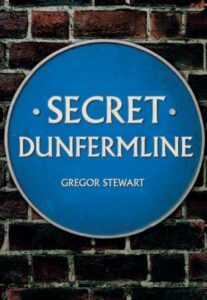 Secret Dunfermline makes no attempt to be a scholarly work. It is an easy read which provides a lively introduction to the long history of the town. One of it’s strengths is the number of original photographs, 80 across 96 pages, which vividly illustrate the story. Photographs reproduced with permission of the publisher.